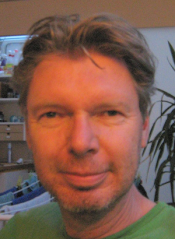 Paul Wezenbeek - Spiri-apps - Apps for spiritual self-help. About Paul Wezenbeek and Spiri-apps. Website for spiritual apps, apps for spiritual self-help. 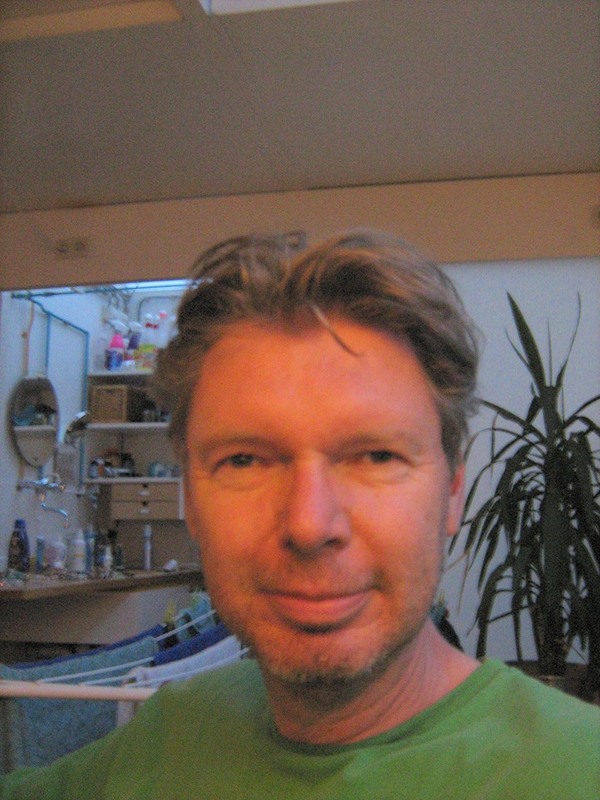 Spiri-apps was founded by Paul Wezenbeek. My name is Paul Wezenbeek. I’m from the Netherlands and I’m 52 years old. I see helping other people as a goal of my life. I love to offer help to people who are awakening and are working on their spiritual growth. I try to provide them with tools and resources so they can continue their spiritual development. We are going more from our head into our heart. Together we can positively change the world and everything that lives on it. I try to guide you with my apps and website to go from the head into the heart. Naturally, everyone has their own process and methods. This is all fine. If more and more people go into their hearts they will also start helping and guiding people to do the same. From our hearts we can change society in a positive way. I wish you succes and joy using the apps.